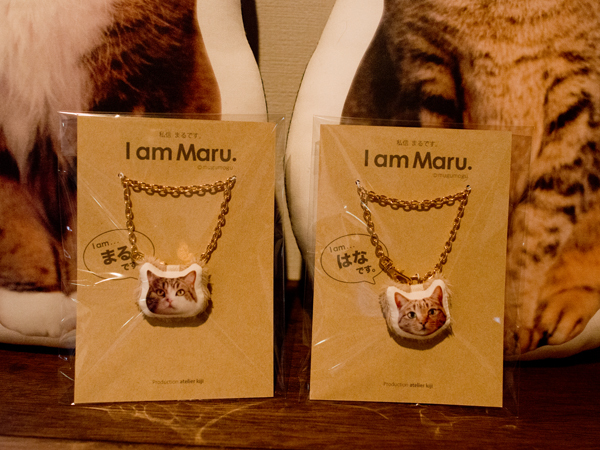 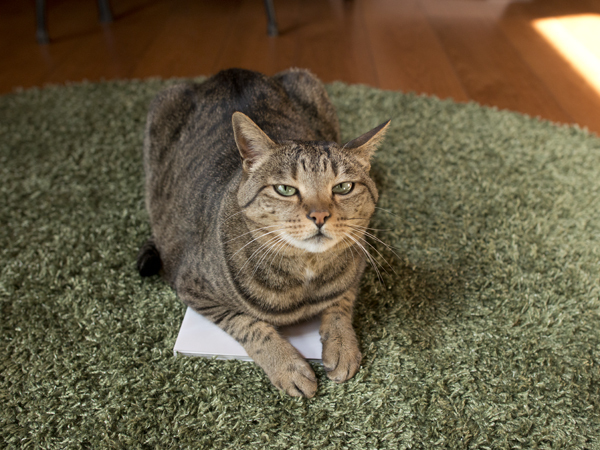 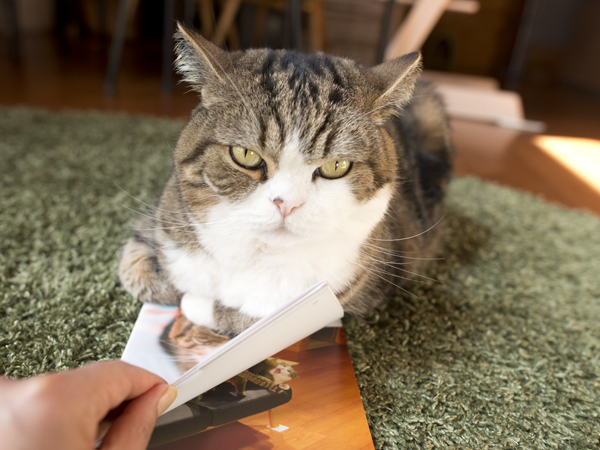 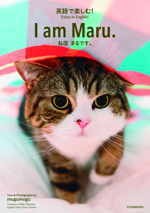 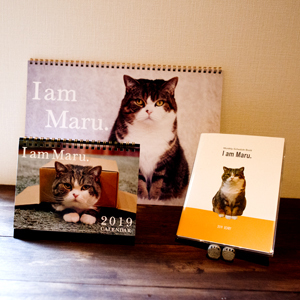 Hey Maru, I have received your new book. 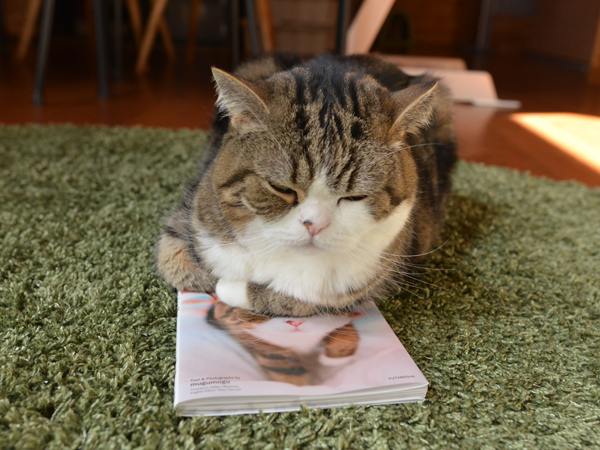 Please show only a little. 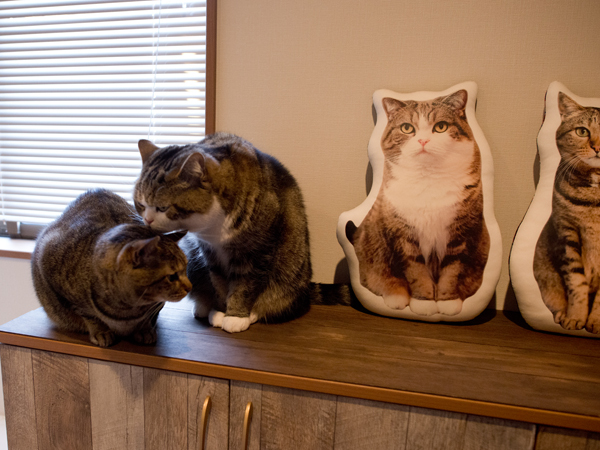 The back cover is Hana! 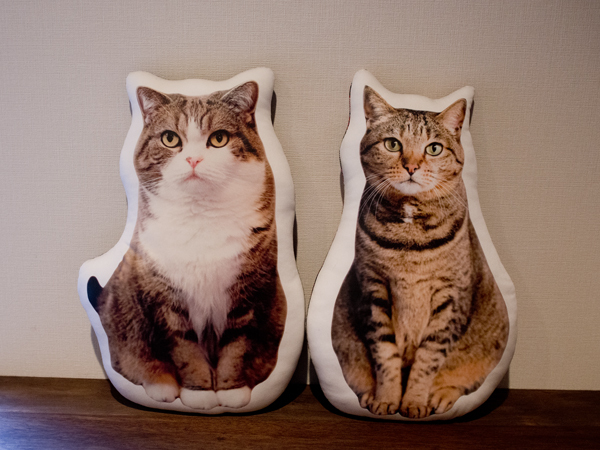 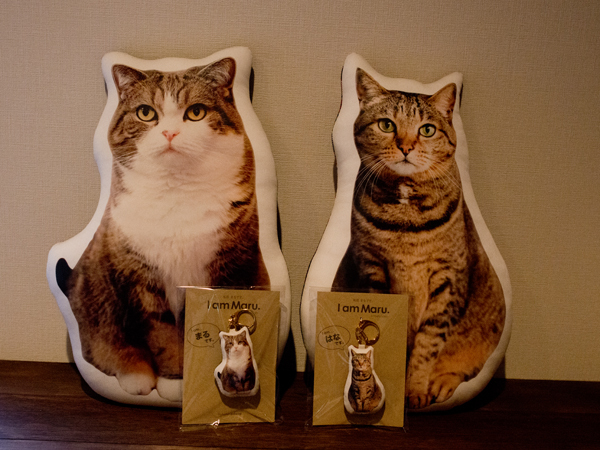 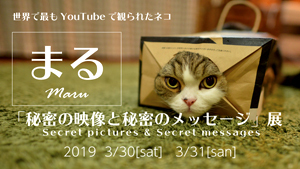 Maru&Hana’s cushions are waiting at the photographic exhibition. 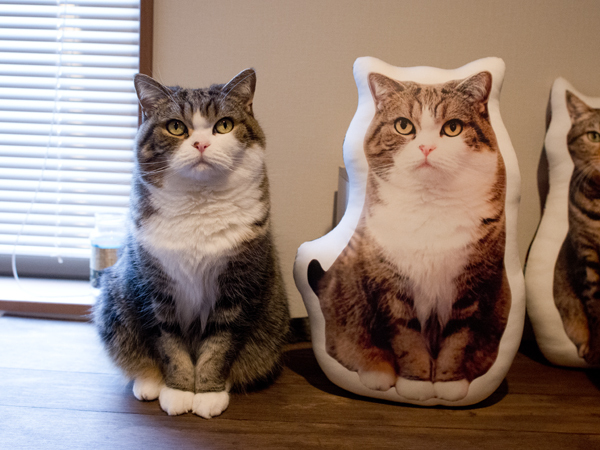 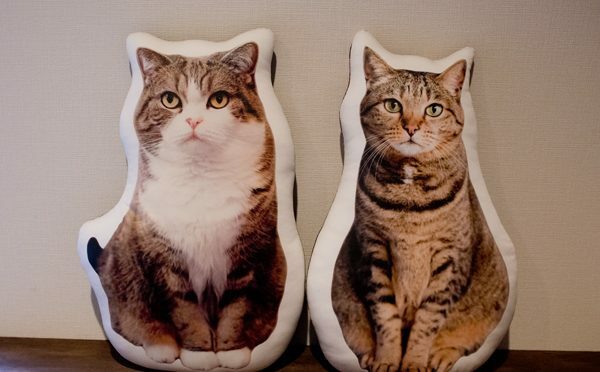 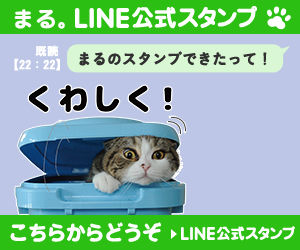 You can take a picture with this cushion.